Things have been so crazy around here. Our schedule has been anything but productive. We’ve had sickness make its rounds through everyone, and we’ve also had snow day after snow day after snow day. 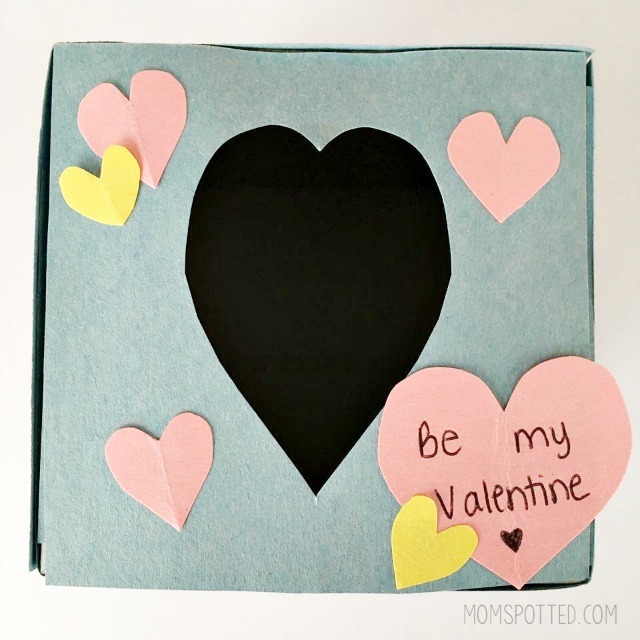 Sawyer’s classroom is having a party next week in class so I thought it would be fun to make Valentine’s Drop Box for his friends to put all his little Valentine’s into. 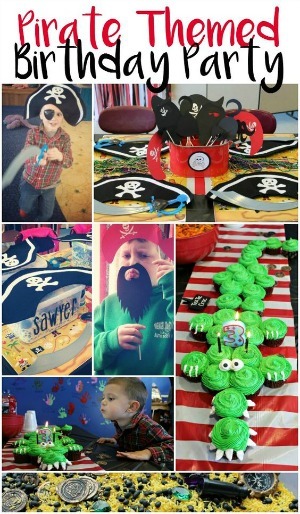 As always Sawyer participated in all the fun. This one required a bit more help from mom with the small pieces, but it was a good craft for him to practice details like lining pieces up correctly. 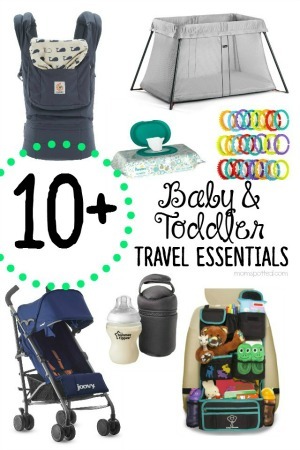 Supplies for this are minimal and you likely already have all of them around the house already. 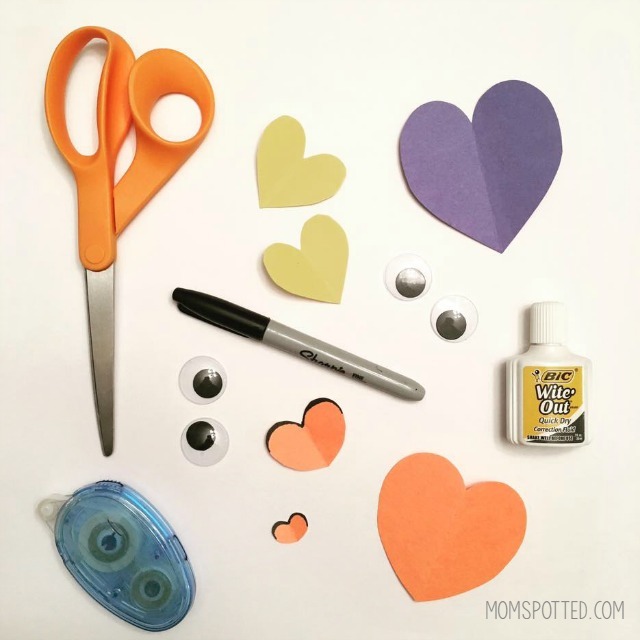 Sawyer will be giving out handmade heart shaped Valentine’s, and his teachers are getting a fun heart-shaped animal card so I thought we’d follow our theme or fun heart shaped friends. First, we covered the entire Kleenex box with light blue construction paper. To give it the ocean look we added some green seaweed leaves and a sandy bottom. We used a scrap piece to cover the top and cut the opening into a heart-shaped as well. 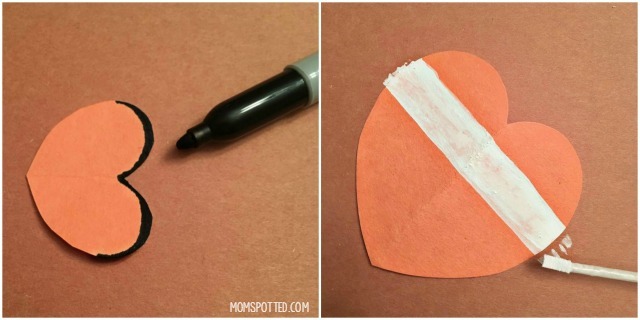 This is where everyone will be sticking their Valentine’s in so make sure you cut the heart as wide as possible. 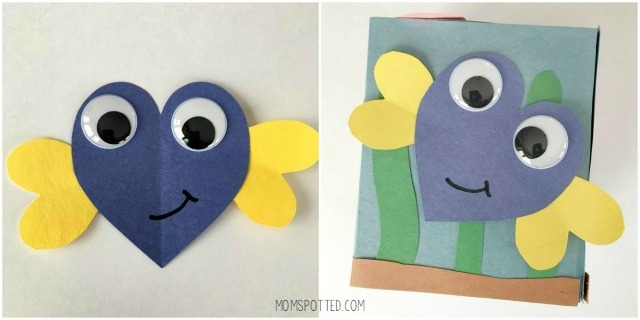 Dory was pretty simple to make. Blue heart, yellow fins. Nemo needed a little more detail. 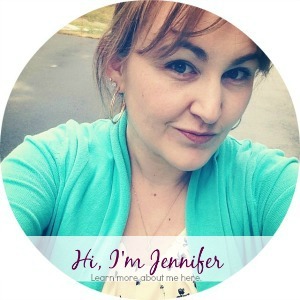 This helped pull the craft together and make it instantly recognizable. For sold white stripes on construction paper, I thought using white out would be best. Add black edging to both fins. Don’t forget that one of Nemo’s fins is much smaller than the other. Nemo should look like this when complete. 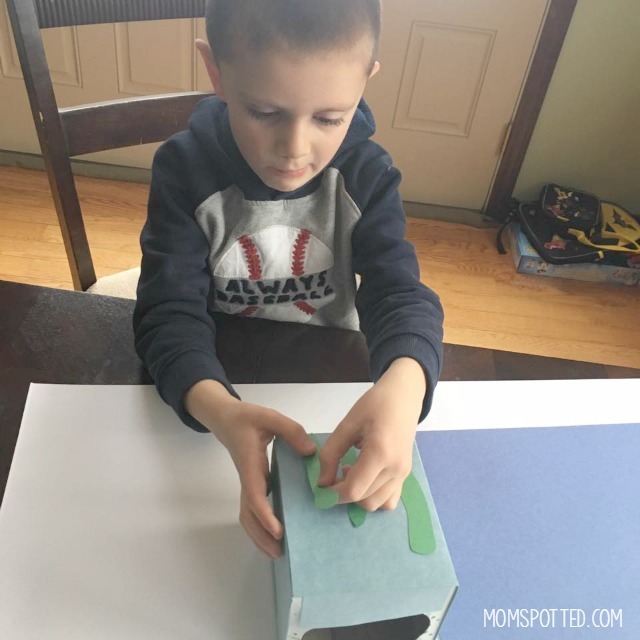 Attach the fish on the sides of the box for a complete look. 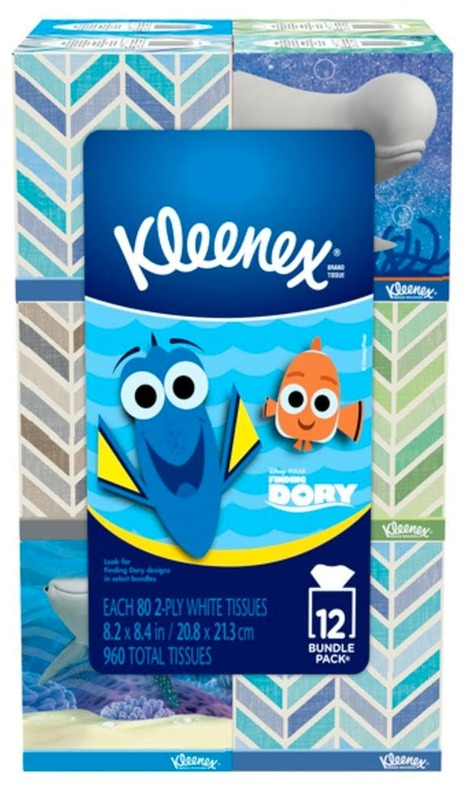 If your children love Finding Dory, you can find Kleenex® – Finding Dory! How cute are these? They have all your favorite characters from the Finding Dory film on them! One soft tissue is all it takes to show you care. Reach for gentle Kleenex Everyday Tissues for a friend, a stranger or yourself. With the perfect balance of softness and strength, Kleenex facial tissues are durable with 2-ply thickness and are absorbent to lock in moisture. 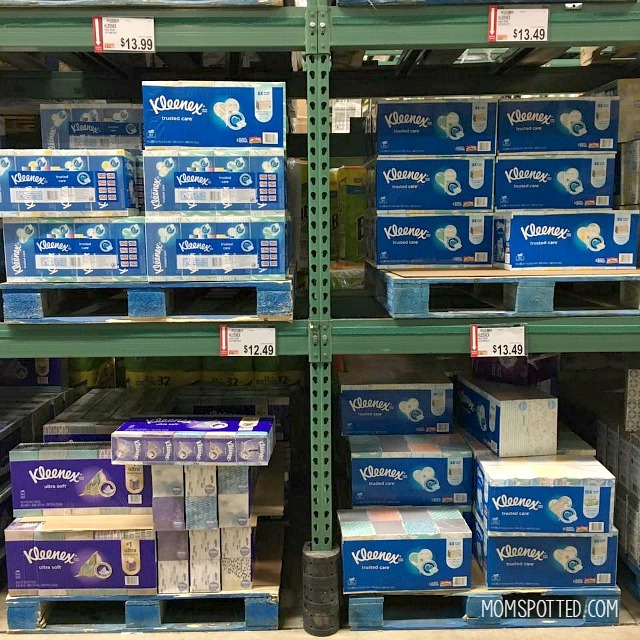 You can find the Kleenex® featuring Finding Dory in your paper needs section of BJ’s Wholesale. 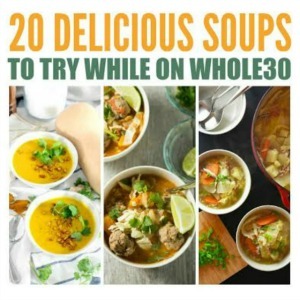 The bulk sizing is great for cold & flu season right now too. Right now we have them in every room of the house as we continue to recover. Make sure to grab yours now as these Kleenex® Finding Dory Tissue Box Designs are only available for a limited time. Plus, right now if you upload your receipt, Fandango will give you a FREE movie rental when you purchase any Kleenex packaging. So what are you waiting for? 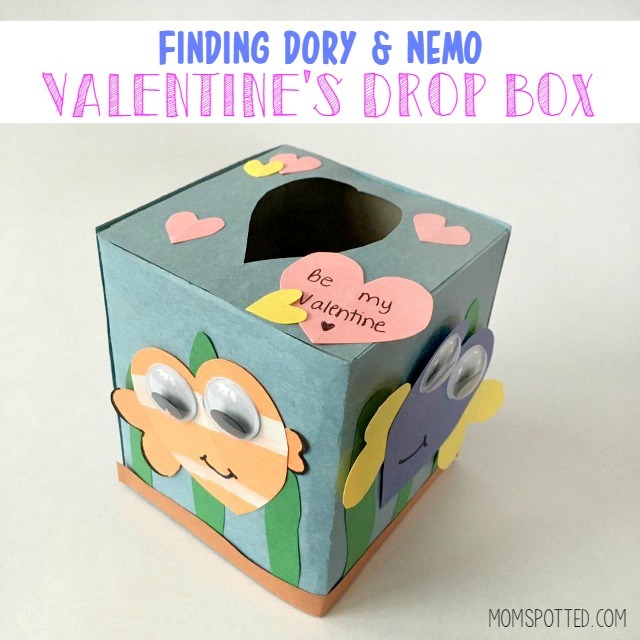 Head on out and get your Kleenex® Finding Dory Tissue Box Designs so you can make your own Finding Dory and Nemo Valentine’s Drop Box! This is such a cute idea. It is something the girls can make without help. Thank you. This is super cute! I like how it is pretty much gender neutral so either boys or girls can make one. 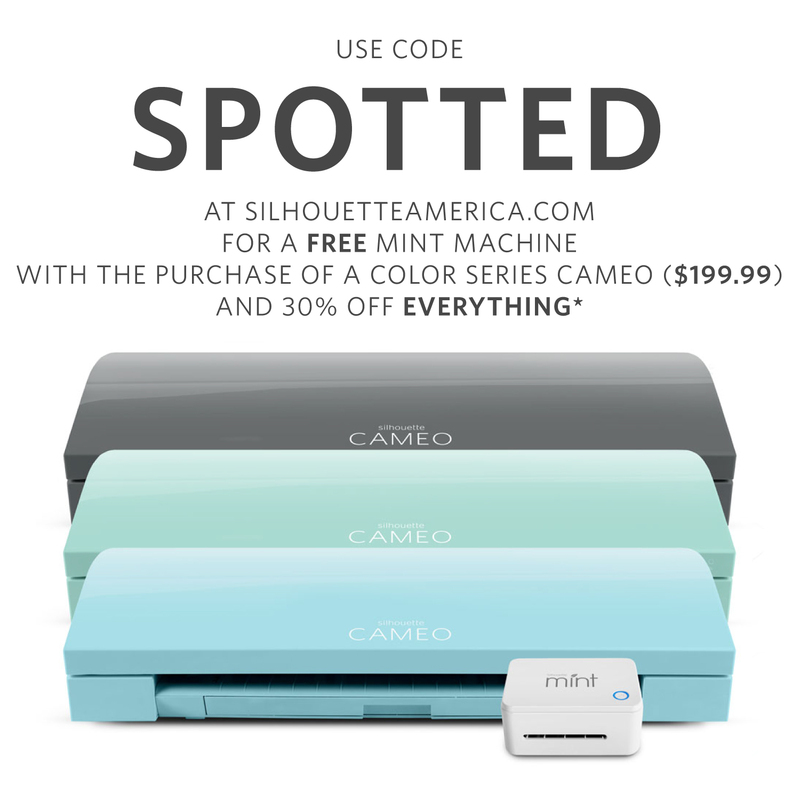 It looks so colorful and it is the perfect size too! 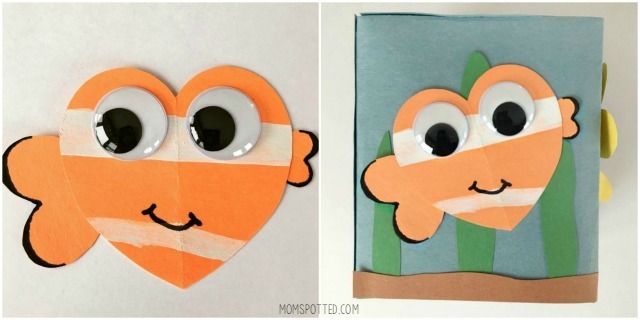 this is a cute and fun craft for the kids to do this summer!! Its amazing what you can upcycle. I like you used felt.Easy to cut and to work with. This is a really cute box to use for anything.